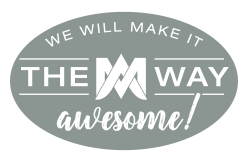 At Michael Alan Furniture and Design it is our passion to appreciate you with an exceptional customer experience like no other - guaranteed. Mix it. Switch it. Love it. 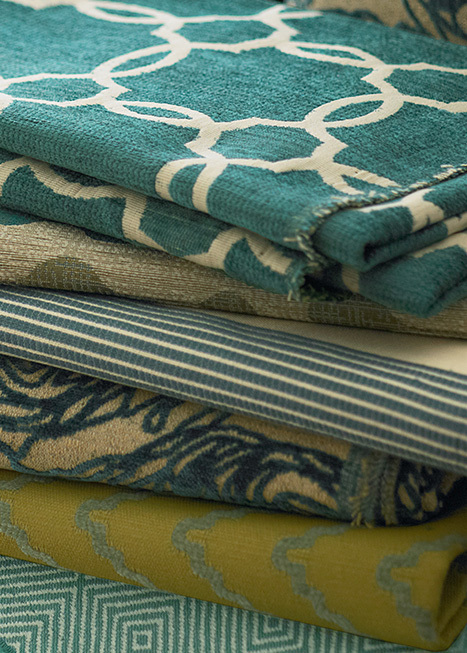 A Michael Alan Design Consultant will guide you from start to finish to customize a sofa, chair or headboard. Contact one of our Design Consultants to start creating a look that is uniquely yours. The support report uses science to bed match you to the right mattress for a better night's rest, GUARANTEED! 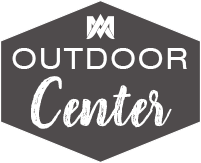 Find the best selection of all the current trends in fabric color and texture, durability, stain and fade resistance at Michael Alan's Outdoor Center. 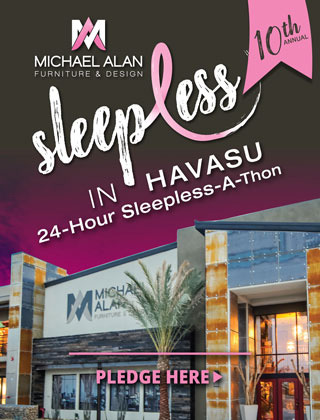 Michael Alan Furnishings offers the Lake Havasu City, Bullhead, Kingman, Arizona area's best selection of furniture, mattresses and more. Experience our beautiful, boutique-like showroom for yourself! 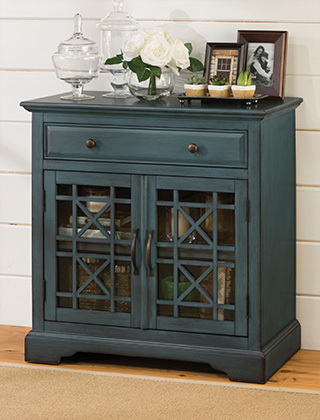 With a variety of bedroom, living room, dining, and accent furniture mixed in with beautiful accessories, you will be inspired to create the home of your dreams. 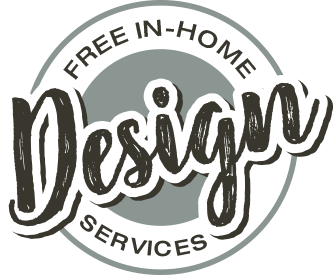 We also offer complimentary design services - that's a $200 value! 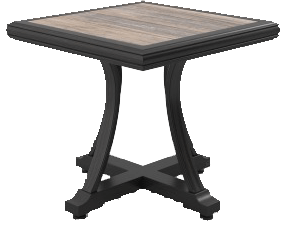 We don't just want to help you find the perfect pieces for your home, we want to help you bring it all together in your home. 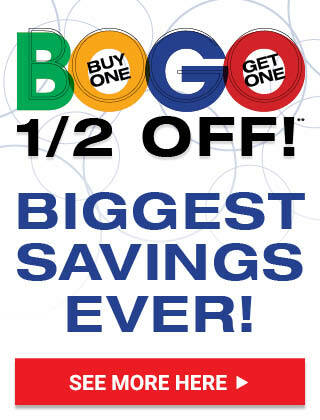 We also offer a variety of store events, promotions, and sales with special financing options to fit your needs! 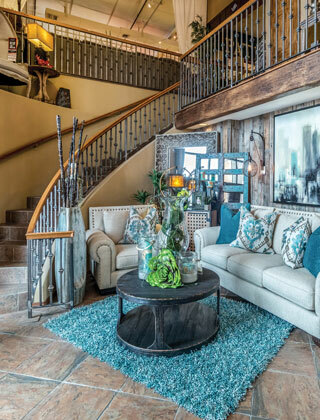 If you're shopping for furniture in the Lake Havasu City, Mohave, Parker, Bullhead, Kingman, Desert Hills, Laughlin, Sun Valley, Golden Valley, Arizona area, stop by Michael Alan Furnishings today. Our Michael Alan Family is committed to the highest level of service, respect, and loyalty to our customers, vendors, the community, and one another. As a team, we embrace this spirit to make a difference. 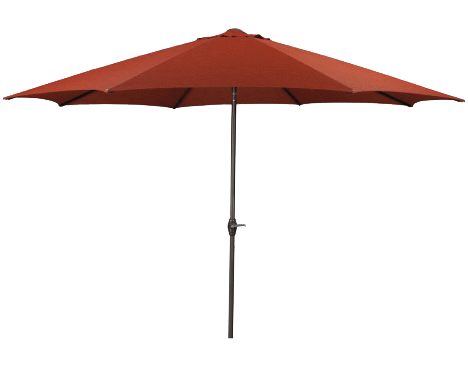 Through creative effort, each customer will experience our standard of excellence. We shop the world to offer a phenomenal experience, so together we may help you explore your own unique lifestyle.